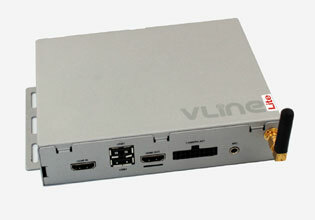 USB, Android, iPhone/iPod Car Integration Interface; Bluetooth, AUX and HD Radio capable. 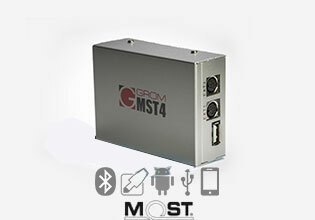 USB, Android, iPhone/iPod interface for German cars and Volvo with optical fiber M.O.S.T. technology. 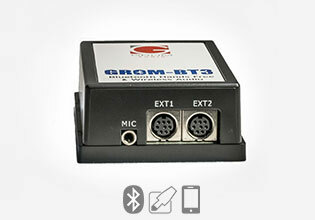 Integrated Bluetooth kit for original car stereos. 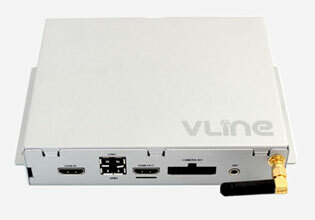 Hands free calling and wireless audio streaming. 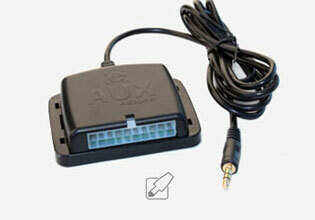 Auxiliary 3.5mm jack for your car stereo. 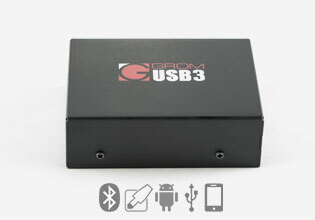 Simple to use, small and the best quality sound with direct connection. 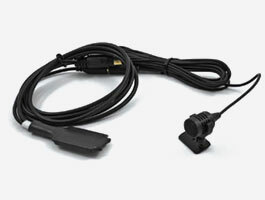 Install tools, iPhone and Android cables, car holders, antennas and more. 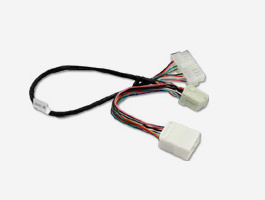 Replacement GROM vehicle specific cables and connectors.